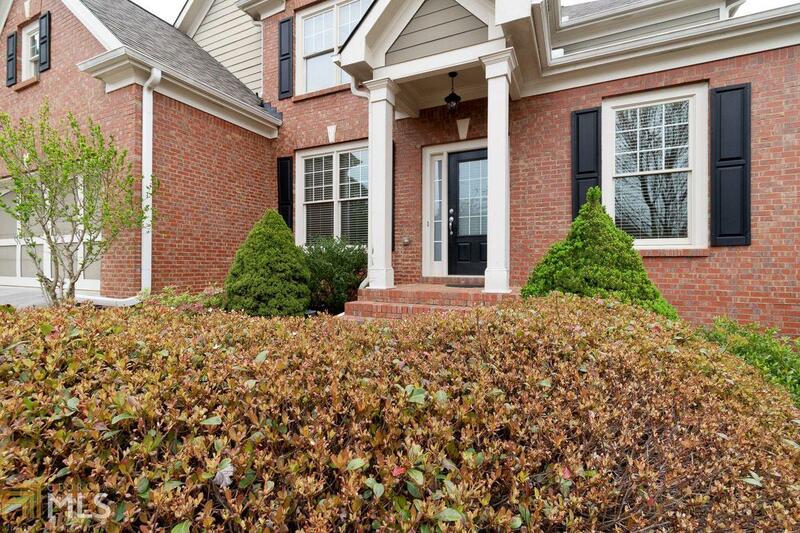 This meticulously kept home in the Collins Hill school district features hardwood floors throughout main floor, formal living and dining room, a double sided fireplace and gourmet kitchen with granite counters. Oversized master features his and her closets and large bathroom with separate shower and jetted tub. Full unfinished daylight basement, stubbed for bath leads out to spacious fenced back yard and new paver patio. New paint throughout home. One year old roof. 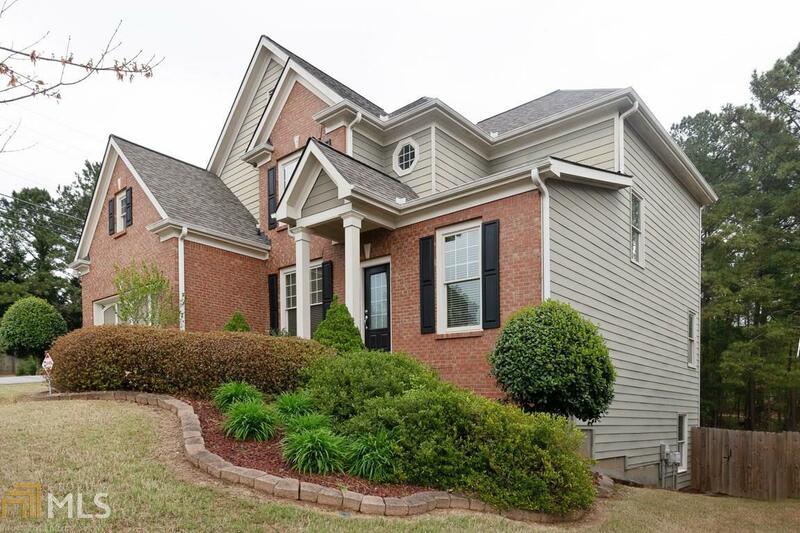 Close to I85, shopping, restaurants.